According to a recent survey of more than 400 logistics and supply chain executives, 55 percent of the manufacturers and retailers polled say they already have switched, or intend to switch, 3PLs. A 3PL should look after all logistics, meet the service requirements of your customers, and proactively advise you on ways to keep your supply chain lean and productive. Beware of providers that simply accept the information that you give them without delving into your supply chain needs and learning about your objectives, specific distribution service requirements or pain points in cost or customer service. Priority. 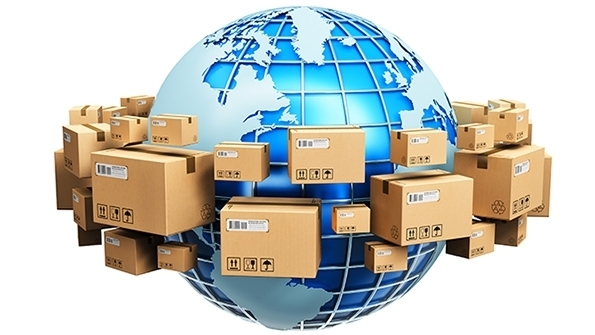 Are you are a priority for your 3PL? Your company needs to be shown how valued and appreciated you are. If you are not receiving great customer service, something is wrong. The focus needs to be on you, the customer. Look for a provider that shares the same expectations and has your company’s best intention in mind. Communication. Communication is key to all relationships. Is your 3PL reacting to situations as they occur or being proactive and taking control. Your logistics partner should tell you if there was a mishap and find the solution. Proactive relationships generally have more trust from both parties which can lead to growth for both sides. Alignment in future goals. Your 3PL relationship should go beyond the surface of simply storing your product for a low price. Look for a provider that will work with you to discuss your future goals and help you find a solution to ultimately reach them. Your 3PL partner should understand your current and future needs and find a solution that delivers the most value. Cannonball Express Transportation in Omaha has been offering 3PL services for nearly a century. If you are ready to break through the surface and look for new partner, contact us to learn more about our approach. We will enhance your distribution network with a proven service that our customers have come to rely on.